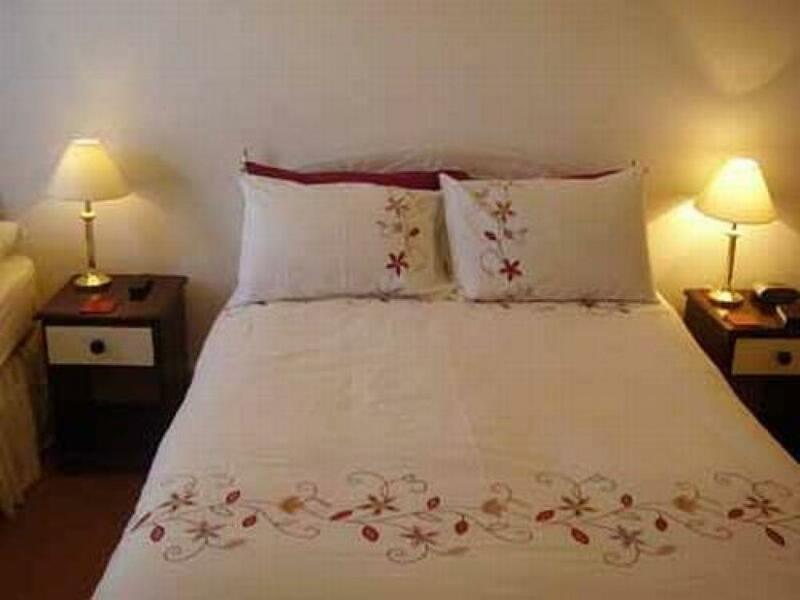 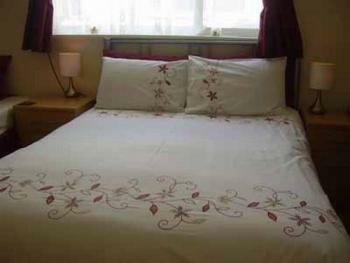 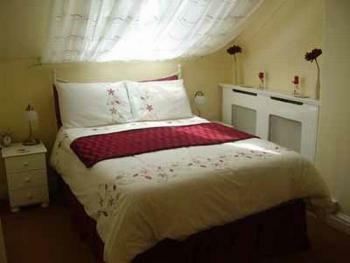 A well presented double ensuite room. 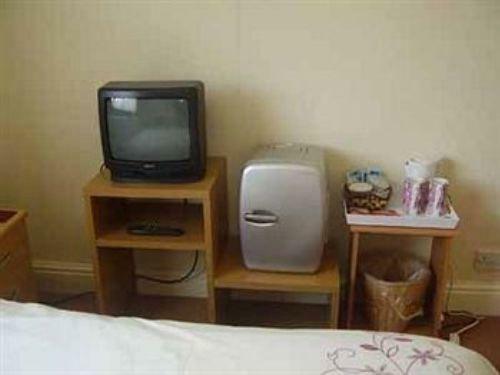 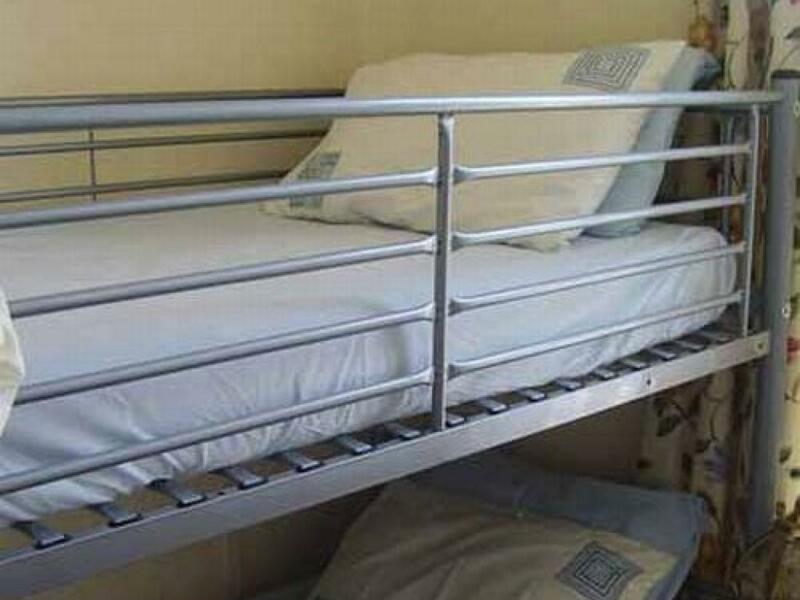 All rooms are en-suite and include hospitality tray, toiletries, colour tv, dvd player, radio, alarm clock, top quality beds, bedding and towels. 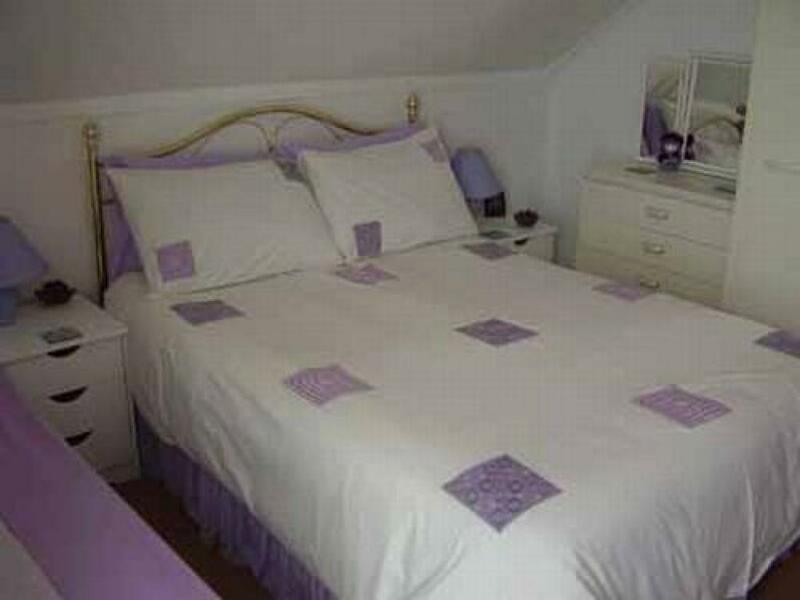 A well presented combination family ensuite room. All rooms are en-suite and include hospitality tray, toiletries, colour tv, dvd player, radio, alarm clock, top quality beds, bedding and towel. 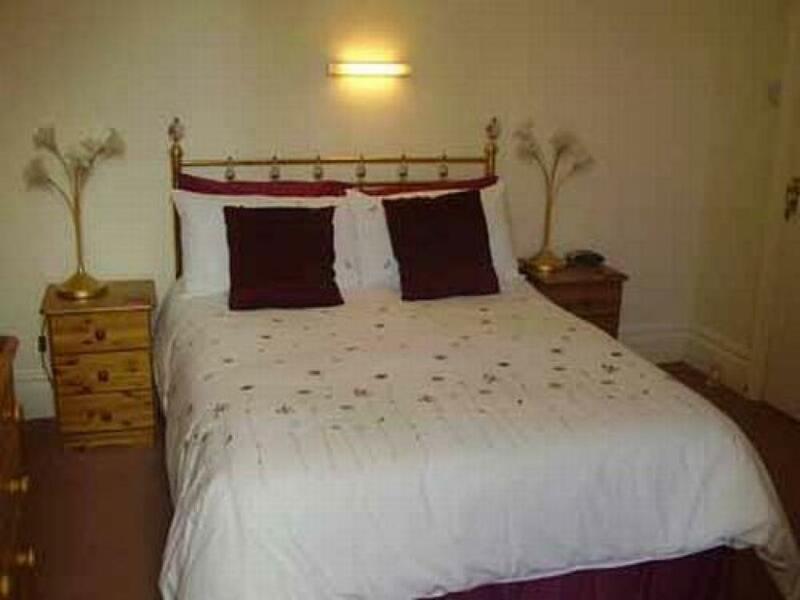 This room has a double and a twin room adjoined with 1 ensuite bathroom. 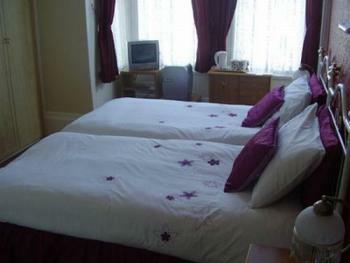 The Aidansdale is a warm & friendly, family run hotel adjacent to North Beach in Bridlington. 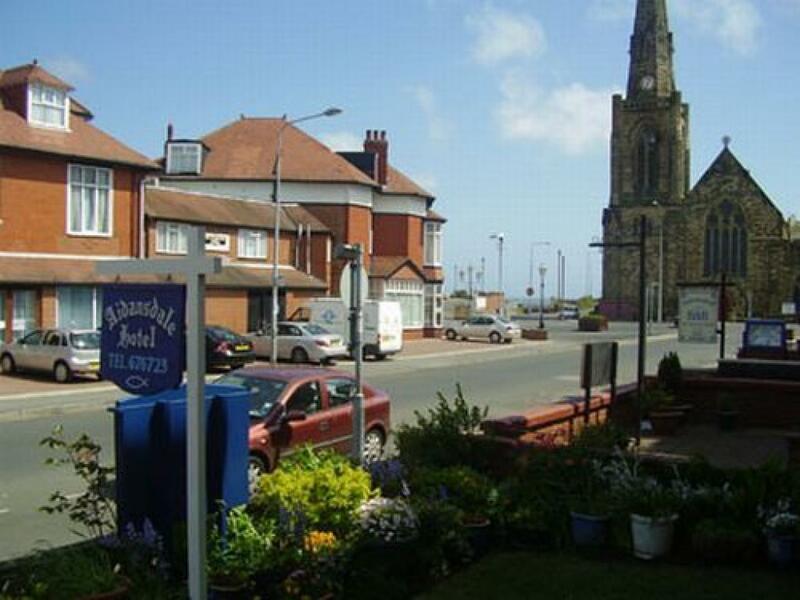 We are two minutes walk away from the North Bay and only five minutes from Leisure World, shops and town centre. 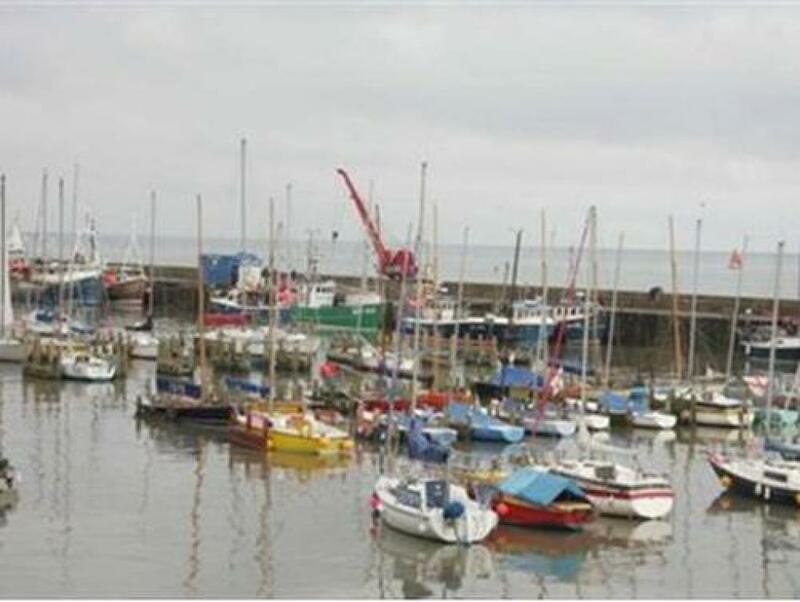 Bridlington is a great place to make your base for exploring the East Coast and North Yorkshire. 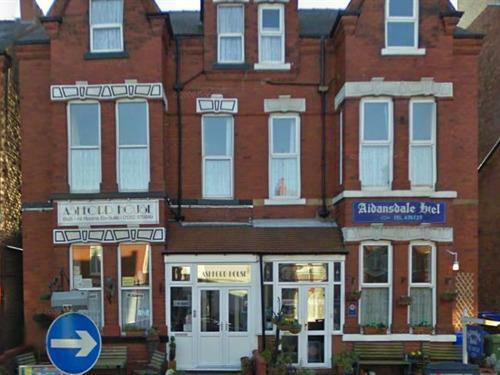 The famous seaside resort of Scarborough is close by as is Filey, Slightly further afield is the town of Whitby. All rooms are en-suite and include hospitality tray, toiletries, colour TV, DVD player, radio, alarm clock, top quality beds, bedding and towels. 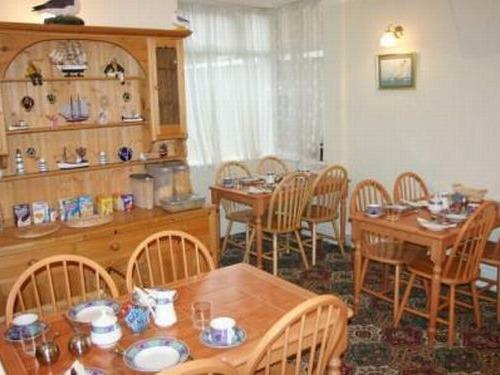 We have a large airy dining room and unbeatable design your own all you can eat breakfast, vegetarians are catered for.